Howdy! 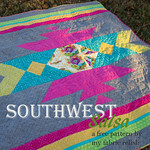 The Deep in the Heart of Texas QAL starts in just a few days and we are so very excited! 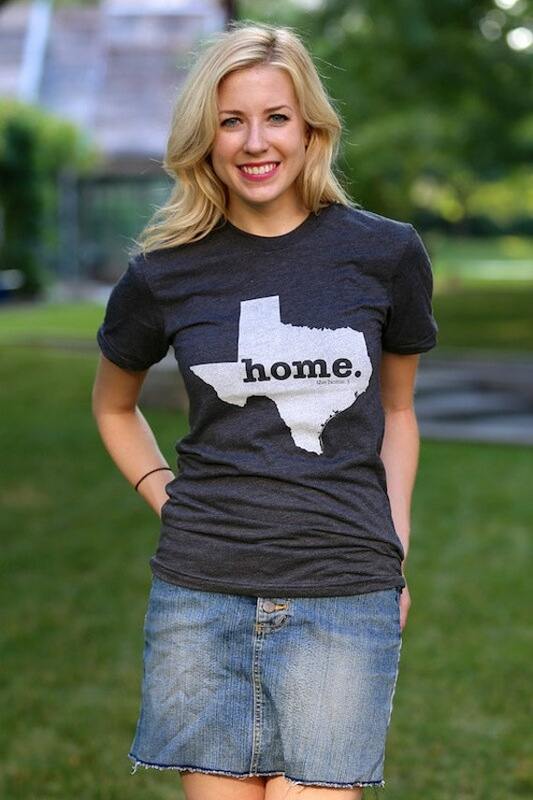 I just had a little bit of Texas trivia and a little online shopping to share with you today, but, first, make sure you read this entire post with the best Texan accent you can muster! Second, make sure to read to the end for a freebie and an announcement. 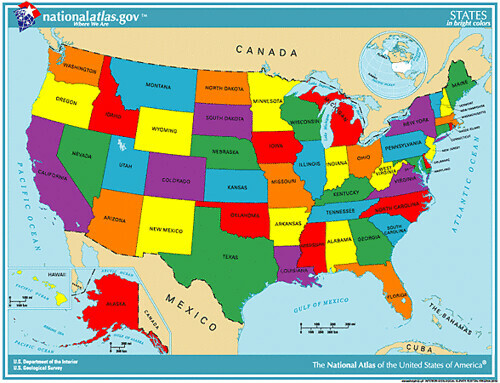 Did you know that Texas makes up of 7.4% of the nation and that El Paso is closer to California than Dallas? Wait, what?!?! 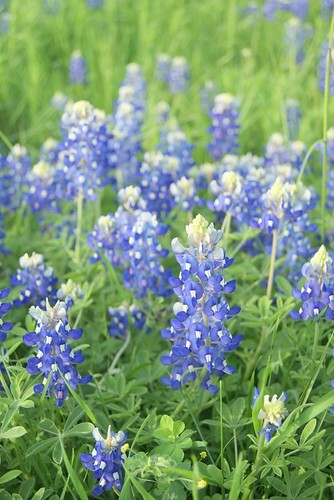 You probably know that the State flower is the bluebonnet. But did you know that it's illegal to pick one? Did you know that Dr. Pepper was invented in Waco, Texas? I am drinking my daily serving of Dr. Pepper right now as I type. Oh, and when you ask for a coke that means any soda, not just Coca-Cola... AND ice tea is sweet unless you ask for unsweet at least twice and they will still likely give you sweet, because lets be real, they probably just think you are confused. 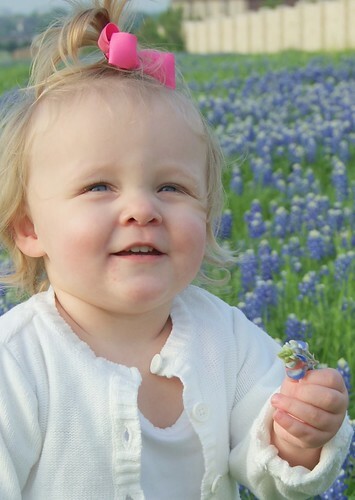 Want some more fun facts about Texas? Then hop on over to this website. 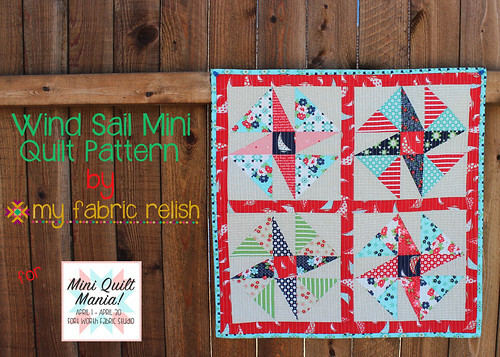 And Lastly, while I was working on the final quilt pattern this week, I made myself a Texas patchwork printable that you can print and frame if you want. 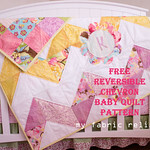 You can download the printables by clicking on the size you want: 5x5 or 8.5x11 -- Enjoy! 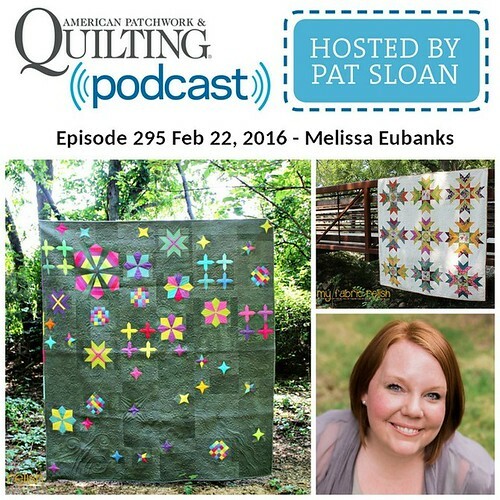 I know several of you plan on making the quilt, but if you are just along for the ride then don't fret, because this trip will be jam packed with lots of fun cities to visit, things to do, places to eat, and quilt shops to visit! 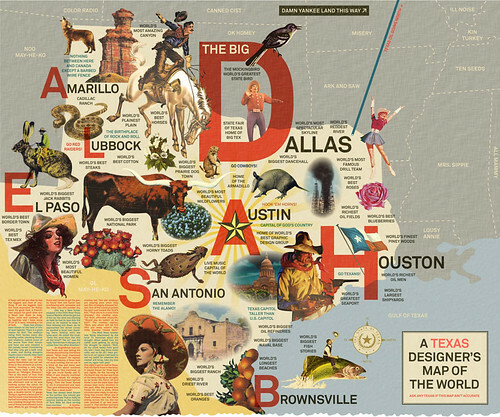 Maybe you will be inspired to take a real roadtrip thorough Texas and if you do, please stop by Dallas and have some Dr. Pepper or ice tea! 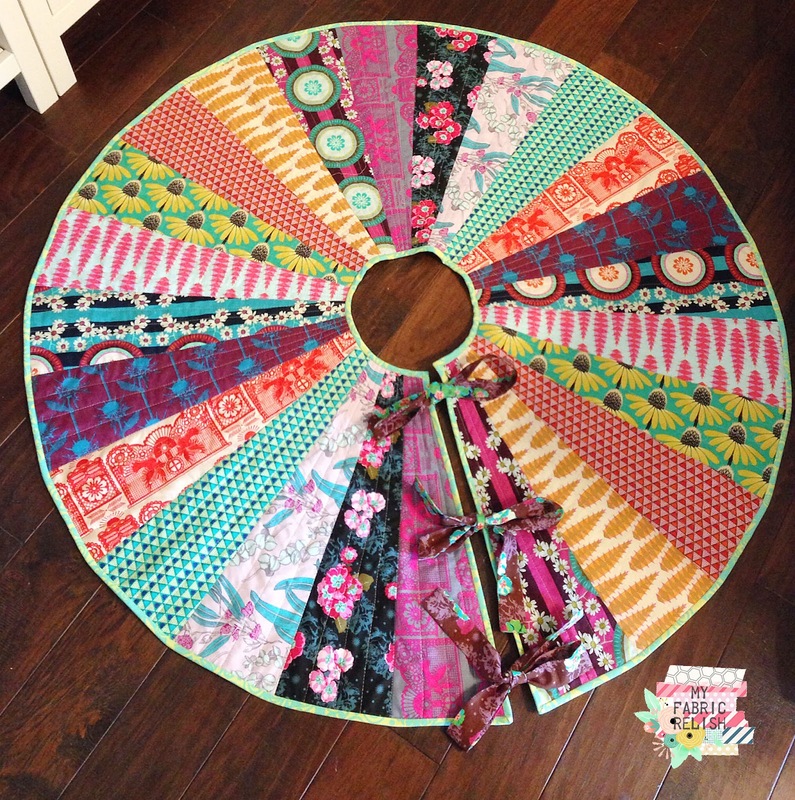 Come back tomorrow for the official fabric cutting requirements for the entire quilt and I will also share my fabric selections and give you a sneak preview of the final quilt layout! Woot Woot! this is such an awesome idea, melissa. love it!!! 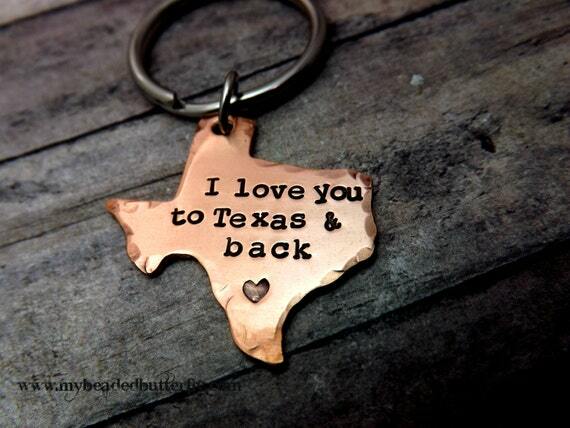 to TX and back. it's making me homesick already. and i think i need all those TX bits of shopping you dug up. i will love following along on this trip. and eventually making the awesome quilt y'all are designing! ps - after the drives we used to make from houston to LA when i was little, i definitely can vouch for el paso being closer to CA than to dallas. it took us the whole first day to get across TX every time. for-ev-er! 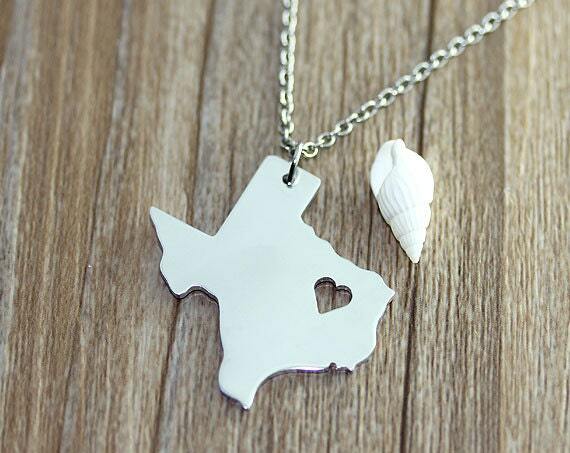 I live in South Australia and know a little about Texas coz our capital city is a sister city to Austin. I love the top pic with how to pronounce the neighbouring states. And I did my best to use a broad Texan accent in my head as I read! 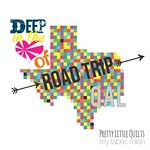 Texas Roadtrip QAL - Hitting the Road!